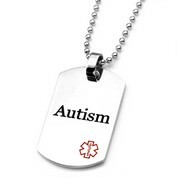 While it's a good idea for any person with a medical condition to wear a medical ID, it's exceedingly vital for people with Autism. 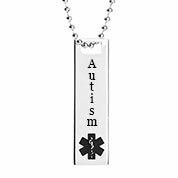 In the case of an emergency, it's important for a patient's medical information to be readily available to the medical technician in case the person is unable to communicate that information verbally at that time. 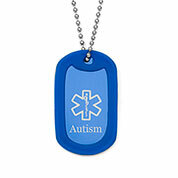 By communicating this medical information, medical IDs enable first responders to treat patients more quickly and accurately than they would be able to without medical identification. 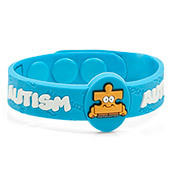 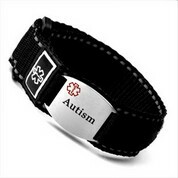 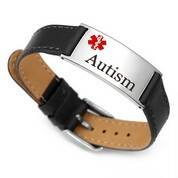 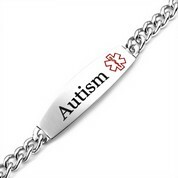 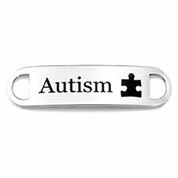 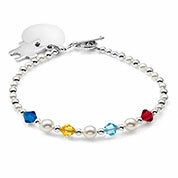 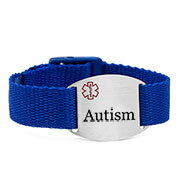 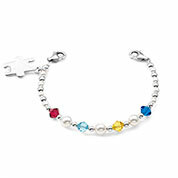 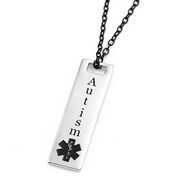 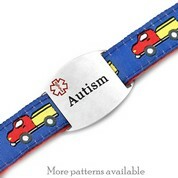 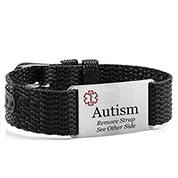 Shop our selection of Autism bracelets and other Autism jewelry products including necklaces and charms today.